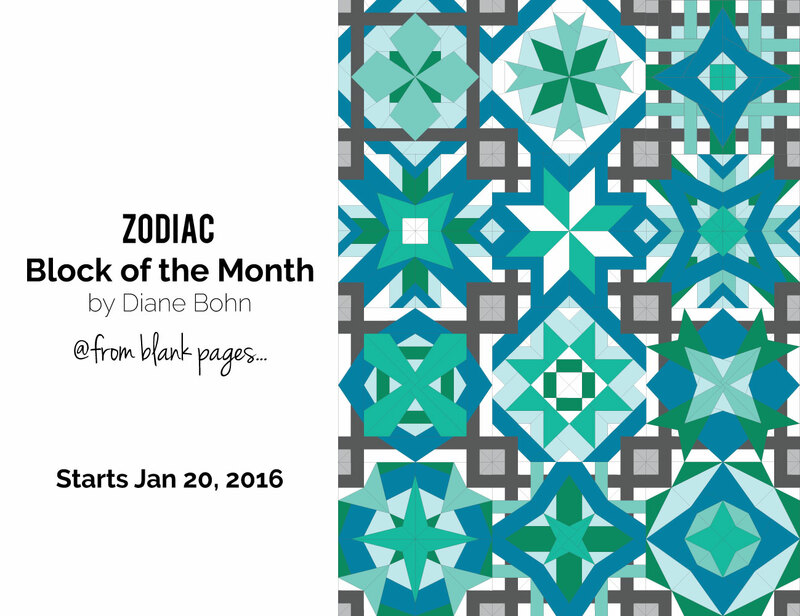 from blank pages...: Friendship Quilts Blog Hop Is Here! Friendship Quilts Blog Hop Is Here! Through my thoughts of goodbyes and closing doors, I figured this would be the perfect time to give a huge shout out to all of our best friends! Those people we've known forever, or maybe just a few days. But no matter what our relationship, they are someone special and we're glad to be friends. I remember as a kid making friendship bracelets all day long. I always had a safety pin hooked to my jeans or backpack with all sorts of colors of thread spilling out of my pockets. The sealing of a friendship always seemed strongest once we exchanged our friendship bracelets. It's not something I can describe, but I'm sure you all know what I'm talking about. Since we all love to sew and quilt, I figure let's start the next generation of friendship bracelets and do Friendship Quilts! This is exactly what you are going to find for the next three+ weeks of September. Some AMAZING bloggers and quilters putting together all sorts of projects with awesome designs based off of friendship bracelets. Mini quilts, coasters, bags, etc. The possibilities are endless. Which hopefully there will be more than a few projects to help inspire you to create something for your special friend. 4: Diane of from blank pages..., that's me! 1st: at from blank pages... Judges Picks announced, along with a random drawing for the rest of the prizes. Need some inspiration? 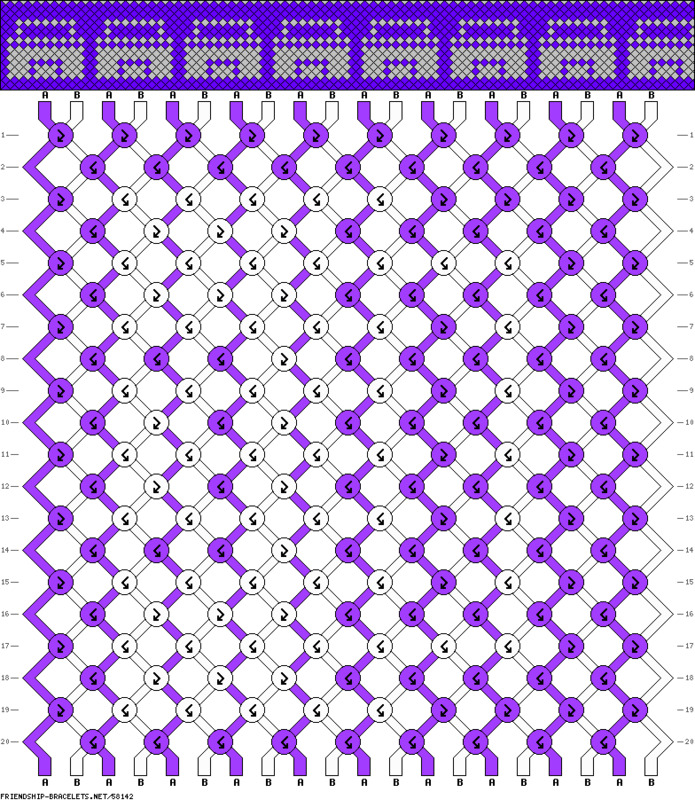 Check out this website for literally thousands of designs and patterns: frienship-bracelets.net. Don't have time to look through all of them? I went through about 1,000 (I didn't realize how many there were and kept thinking I was almost done. Call me crazy.) and pinned some of my favorites here on Pinterest. Link Up: Starting the 21st-28th you'll be able to link up your projects. Once the linky closes, the judging begins. 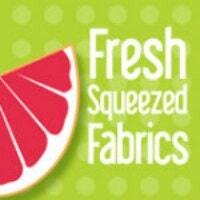 I have recruited three AMAZING quilters to find their favorite projects, that will then win one of 12 great prizes. The rest of the prizes will be handed out by random drawing of the rest of the participants. Prizes: Did someone say prizes?! Isn't this the most motivating part of a blog hop? Ok, I know it's really because you think I'm cool and want to be like me. (mwahaha.) not. But really, I am so excited about these. And SO bummed I cannot win them. ;) I could go on about how great each of these shops are, but this post is getting long enough. Trust me if you haven't shopped with them before, they are fantastic! And I'm not getting paid to say that... I wouldn't have contacted them if I didn't think so. 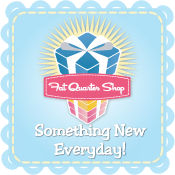 Randi has offered one $25 Gift Card to her shop. Fabric.com is also offering one Gift Card, of unknown value. I have a feeling someone is going to be very lucky! to three lucky winners. The fabric lines will be announced towards the end of the month. 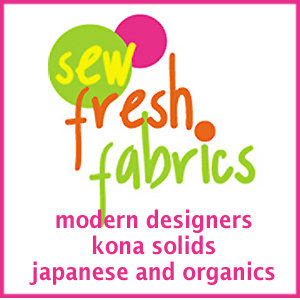 Sew Fresh Fabrics is giving away one $40 Gift Card! Did you notice on the calendar on September 24th - 30th, there is a link up for 80's Pictures?! That is right! All of us bloggers are going to throw in some super 80's goodness and share some 80's photos of us with you! I cannot wait too see everyone's do's, and I'm crossing my fingers for some MC Hammer pants. lol. I didn't want you to be left out either, so you have until the end of the month to dig up your old pictures and find your best 80's picture! I think I just might save one of the prizes for a top notch photo! It's going to be totally rad!! Here's one of my favorites. 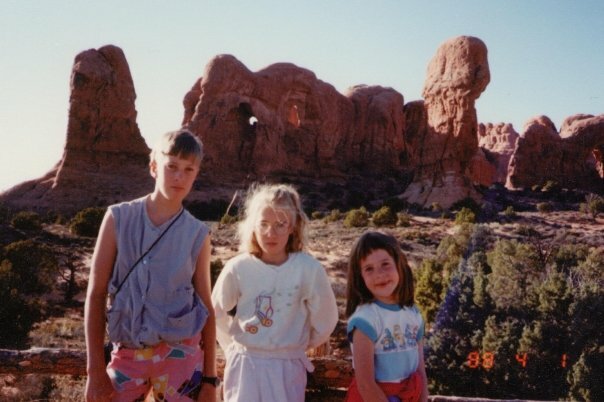 I'm the little one on the right, with my brother and sister. 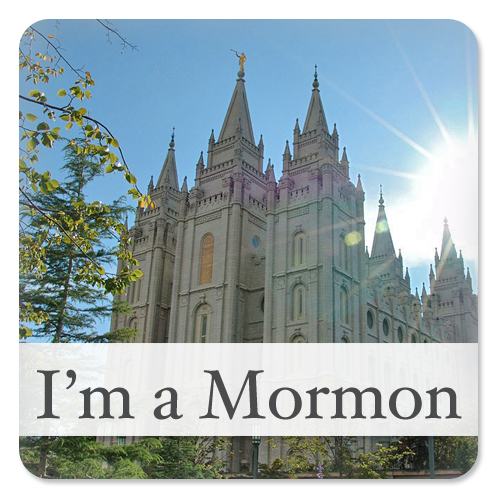 Be sure to grab a button to show you're playing along!! Ooh this sounds like so much fun! I'll have to put my thinking cap on and see what I can come up with. Can't wait to see what everyone makes. This looks like SO much fun! I'm packing this month to move on October 1st, or I would totally make something. I LOVE the whale and the zig-zag rainbow patterns that you pinned! 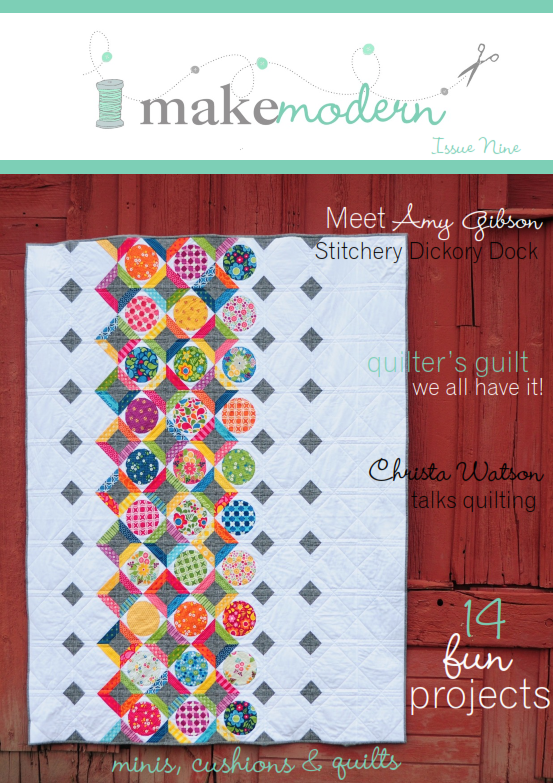 I've never done a blog hop for quilting before but I think I might have to join in for this! 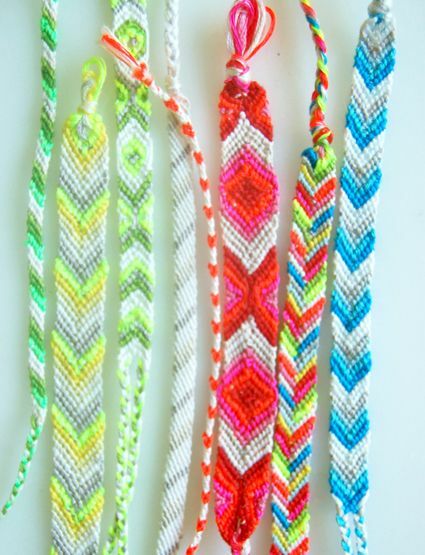 I (still) love friendship bracelets and this sounds like fun! Very cool, I'm so excited!!! Share Your 80's Photos Party! Friendship Quilts Blog Hop Recap and Link Up!